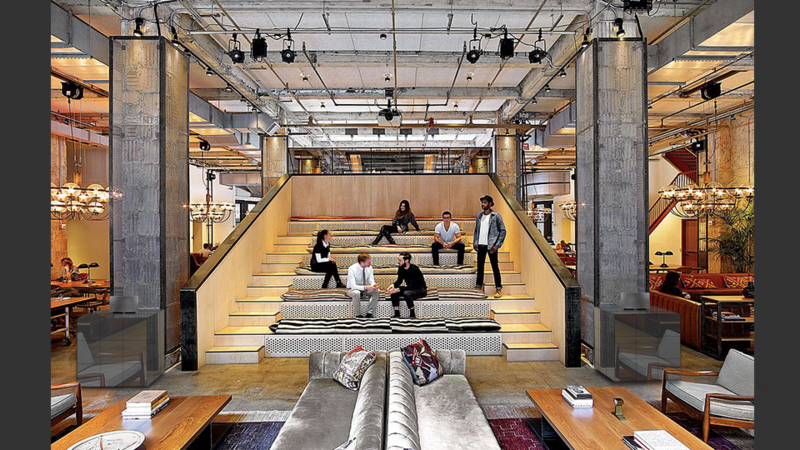 Sonos Studio will be taking residence in a NYC version of their Sonos Studio. This temporary studio will bring together a cross-section of Musicians, Artists, Designers and Technologists under one creative platform. The Sonos Studio NYC Residency will be a hub of activity, with programming daily from September 30th until October 5th, 2014 at Neuehouse. The residency will include interactive media-art installations, daily concerts, talks, workshops, film screenings, and exclusive listening parties. DIVISION intended to work with SONOS components to create a system of sound objects that allowed people to experience SONOS in a public setting in way that is pure, powerful, beautiful and unexpected. This a product design that is extraordinary and impactful, incorporating Sonos technology into a unique, functional object that should speak to the power, purity and experience of Sonos Wireless HiFi sound. The infinity cube is an elegant mirrored object while off, displaying individual SONOS components and serving as a modern furniture piece by day, reflecting its surroundings. When activated, it springs to life and seemingly dematerializes as the color spectrum shifts with the music and individual units communicate and correlate with paired music selections.